If you are doing your tax paperwork for a large company, you need to do social security number lookup. Many times a human resources department will need to be able to access individual social security numbers as well as thousands at a time. There is a way to do it quickly and efficiently. Simply visit the Social Security Administration website. There, you can sign up as a business professional to get access to this information. 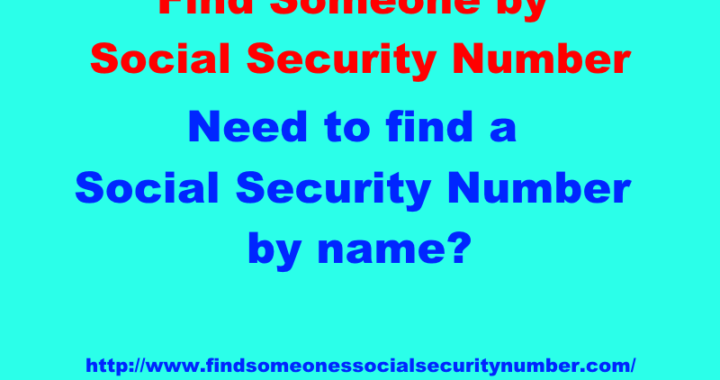 This is not a social security number lookup for the general public to use. It is only for businesses to verify information provided by employees. Most often, it is used for tax purposes. To get access as an authorized user, you have to apply to get a login. Once you do, you can access the handbook online which tells you how to get all the numbers and records you need. You can either look up 10 names and numbers at once or, if you have a large corporation, you can upload your request. You get your results the next government business day. You may get the information for employees that are currently on your payroll. Use the information for taxes and for wage reporting. You can easily use this information to process W2 forms and verify the information provided by your employees. 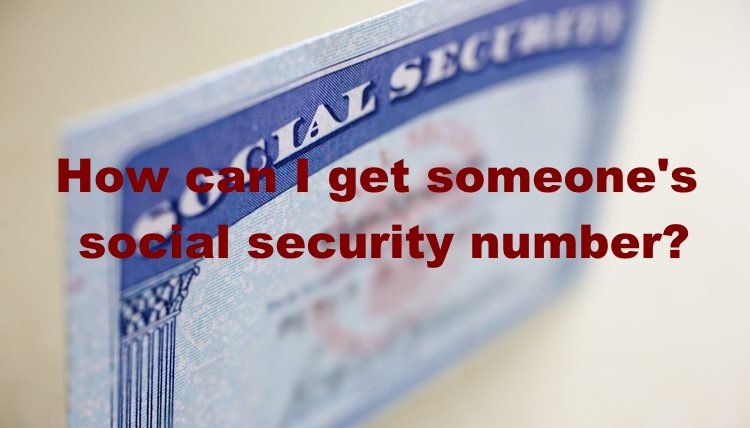 In the past, you would have to call the Social Security Administration to get this information. This process was long and tedious. It can take enough time just processing your paperwork. Save all the time that you can by getting an online SS account now. Once you apply for the login, you will get access to the system. Before you look up any numbers it is a good idea to read through the online handbook to know all the ways to access the information you need.